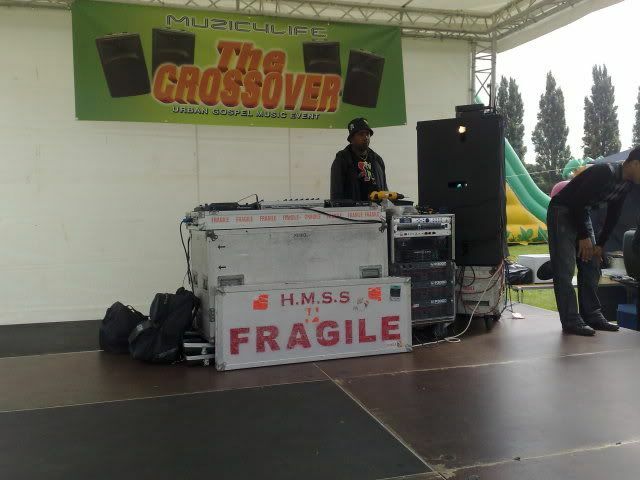 Feedom Rydaz supported the Crossover event hosted by Music for life and Urban Mission, at Birmingham Carnival. 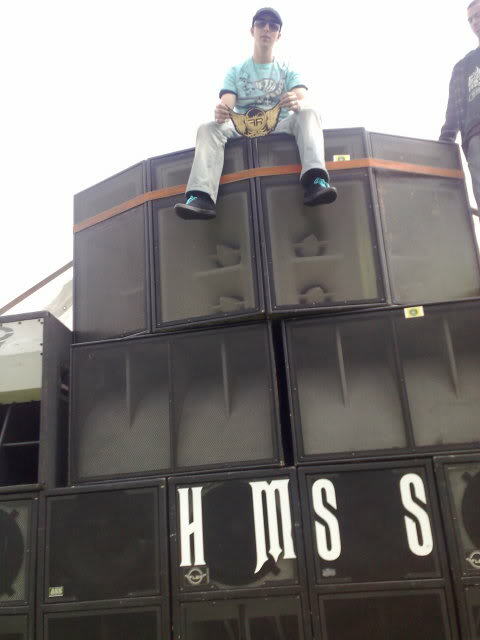 We helped with setting up the sound system and taking it down, Security and DJing. 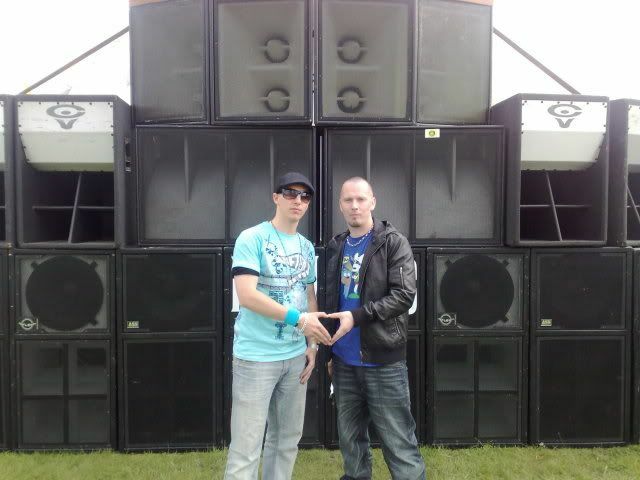 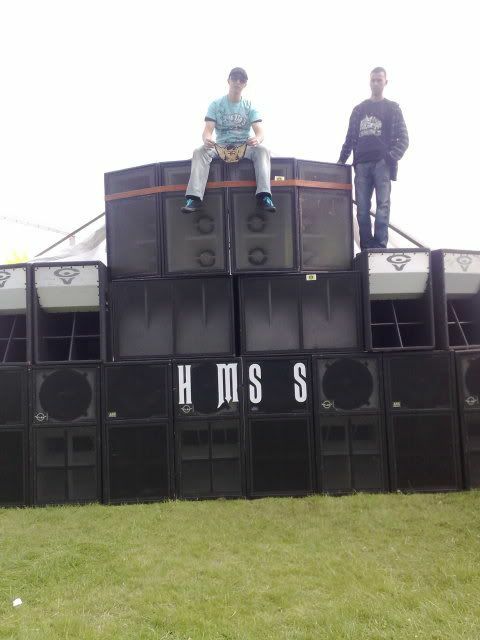 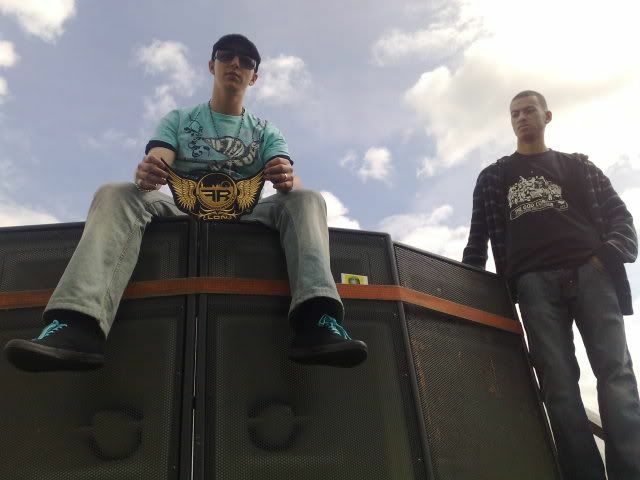 The actual system was supplied by Redz's sound HMSS. 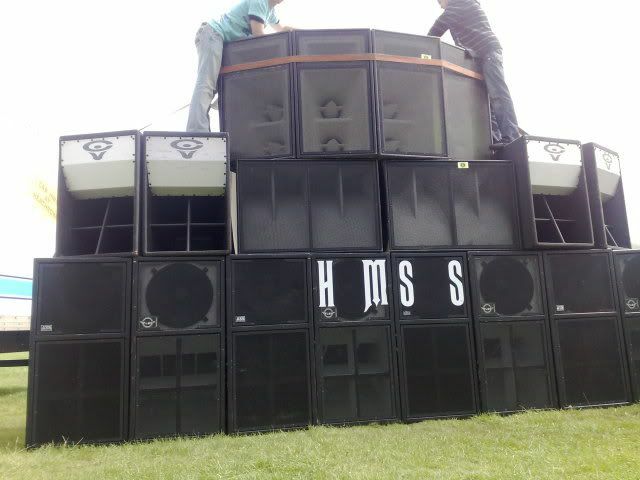 looks loud!!! 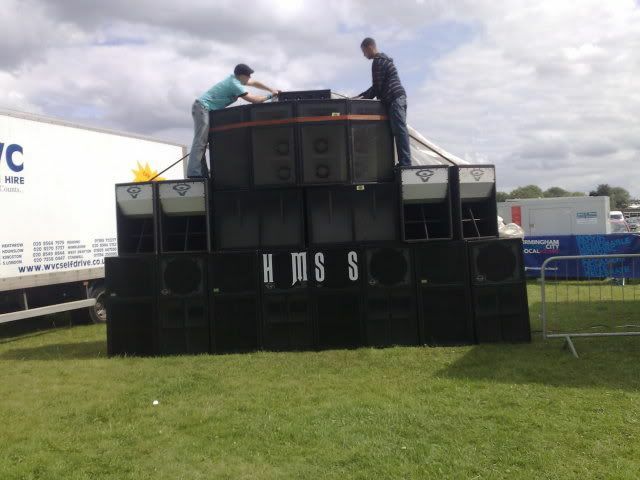 hope it went well as im sure it did!